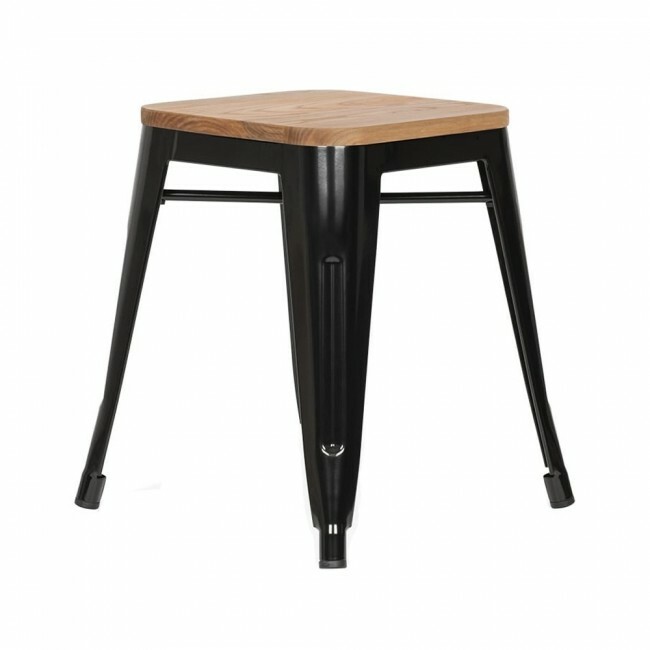 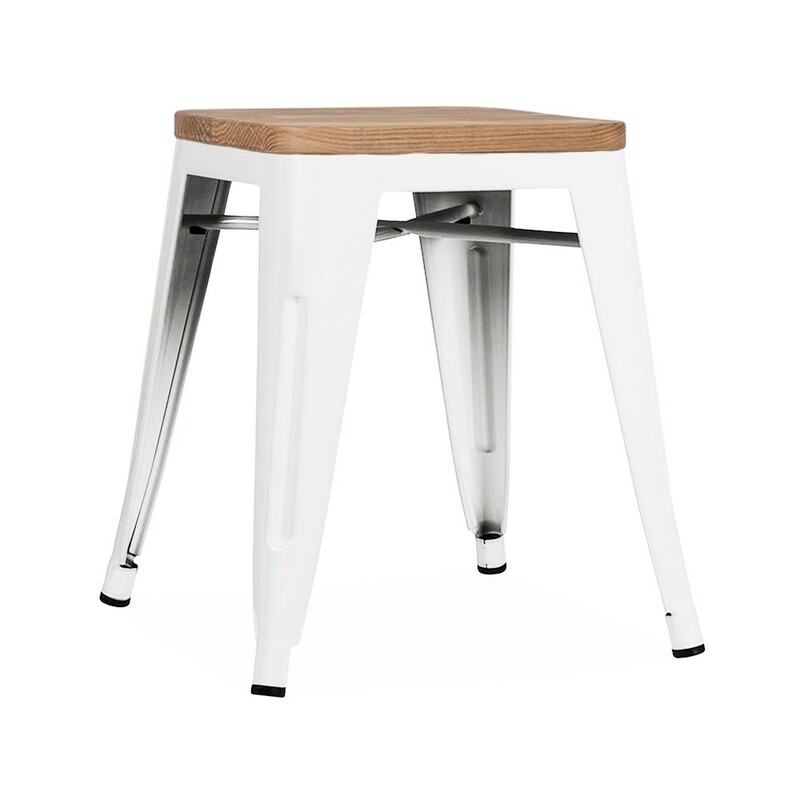 Tolix Low Stool with Wooden Seat | Apex in your cart. 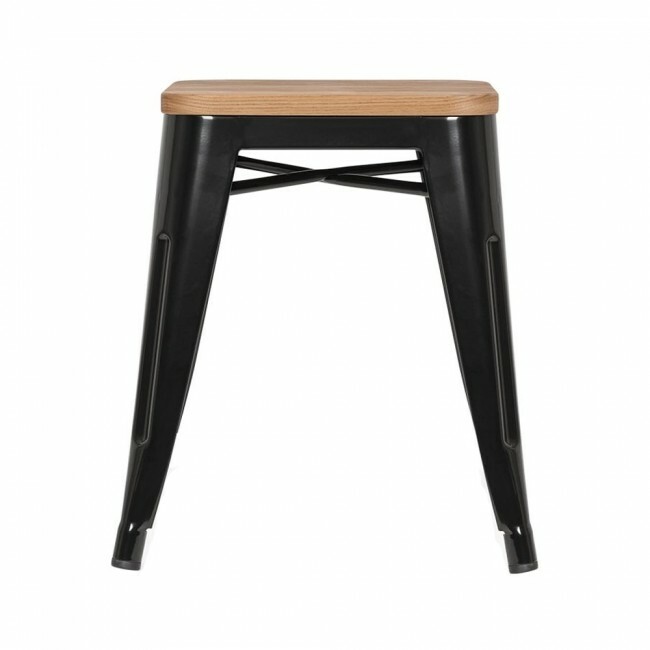 Looking for a timeless, functional stool to complete your design scheme? 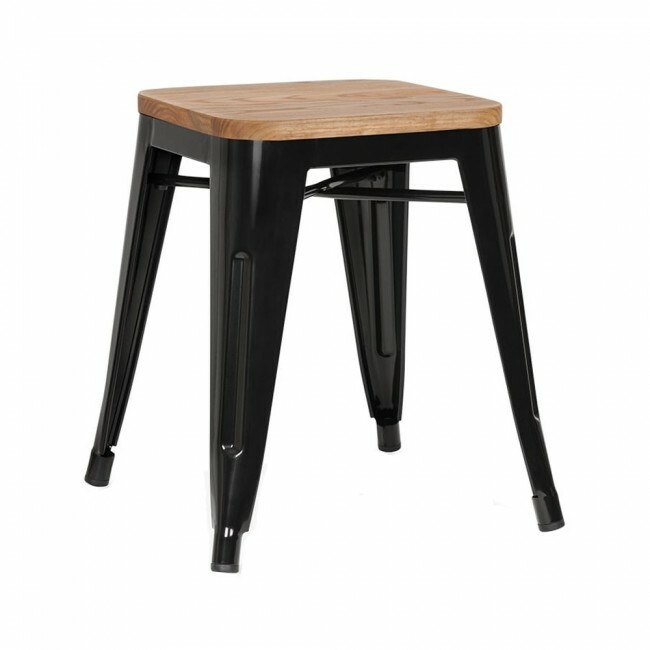 Whether you’re looking for dining chairs or office stools, the Tolix Low Stool with Wooden Seat is a stylish option that will suit your needs perfectly. 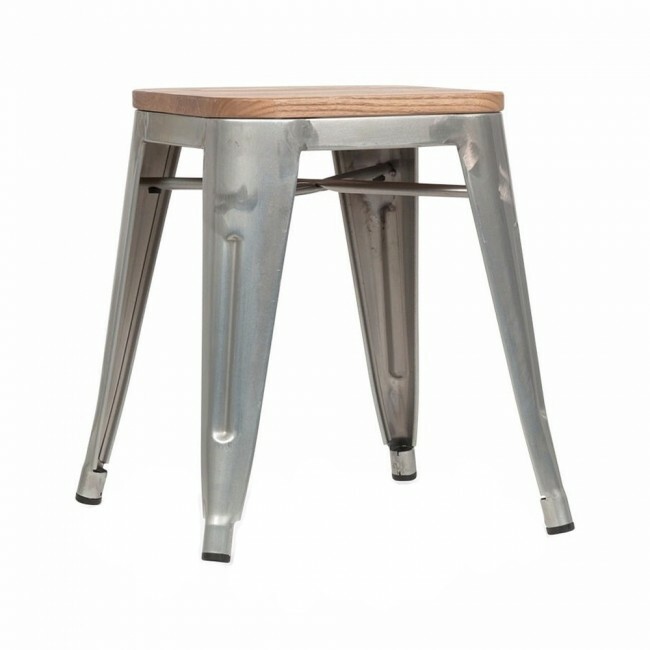 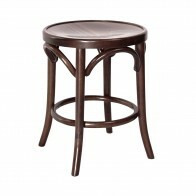 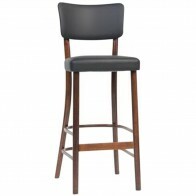 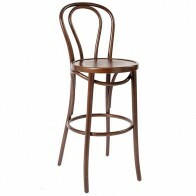 The metal construction makes this stool sturdy and durable while the wide, natural ash wood seat gives it a rustic touch. 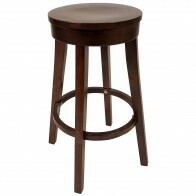 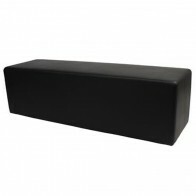 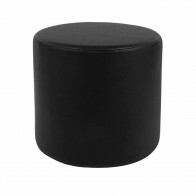 Comfort, convenience, and space-saving, this low stool is an excellent addition to your space.